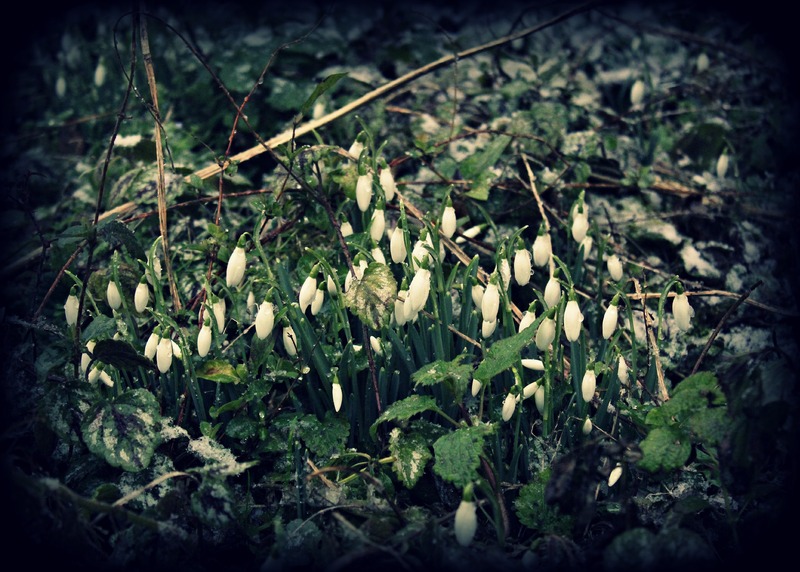 Despite the plummeting temperatures, high winds and snow flurries, the snowdrops are out in force. I love these feisty little flowers, cocking a snook at the harsh antics of winter! I love these flowers too. It lets you know that spring is in the air. Absolutely, and it can’t come soon enough!